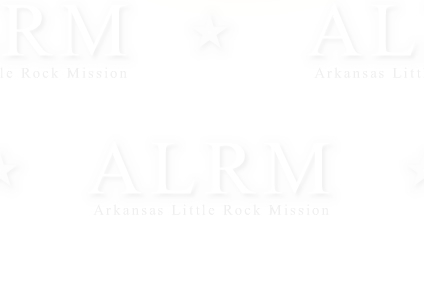 This site is dedicated to all the missionaries who served in the Arkansas Little Rock Mission of The Church of Jesus Christ of Latter-day Saints. Please feel free to browse the Alumni Database, check out the Recent News or post to the Message Board. If you are not a returned missionary (from this mission) but still would like to contribute, post a message to the Guest Book. We’re called to the harvest; it’s the day of the South! Copyright © 2019 The LDS Mission Networksm · Mission.net / LDSMissions.net. All rights reserved.